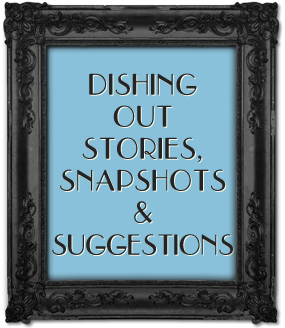 Would you like a personalized guide? Visiting Manhattan for the 1st time or the 10th time? Have you recently moved to the Big Apple or are thinking about it? 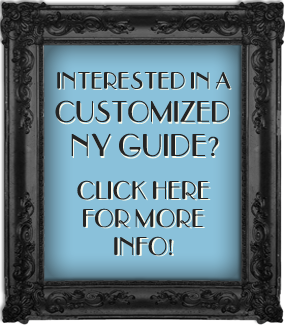 For visitors, I will customize a guide or list of suggestions based on your interests and preferences. For current or future dwellers, I will design a “Living in Manhattan” guide written to meet your personal requirements. Click here to contact me so that we can discuss details and price. Let the personalized dishing begin!